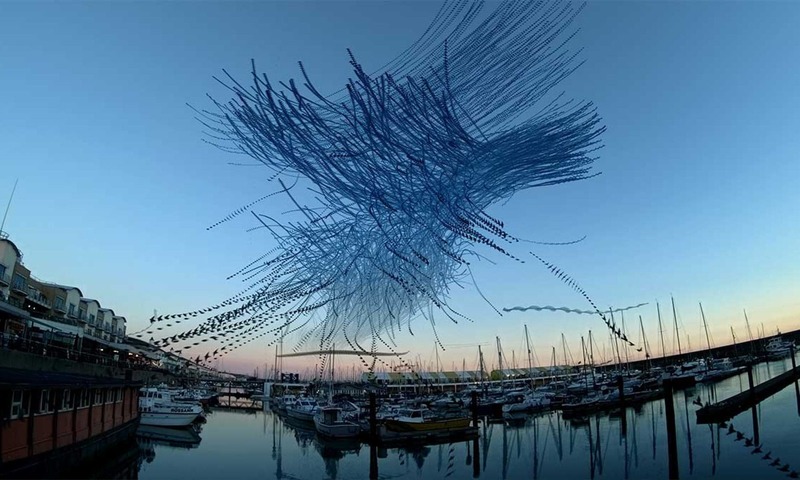 For “Painting with Light: Video Sculptures” at Phoenix Brighton Alex May plans to create a new installation stemming from a participatory workshop with artists, from diverse backgrounds, including those who typically work with traditional art media such as painting and sculpture. The aim is to push the boundaries of this innovative medium and create new forms of expression. We are pleased to announce an open call for artists who would like to learn how to work with “Painting with Light” developing the installation with Alex May over a three day workshop on 3rd, 4th and 5th December 2014. There will be an opening reception at 6:30pm on 5th December and the exhibition is open to the public 6th – 10th December 2014.